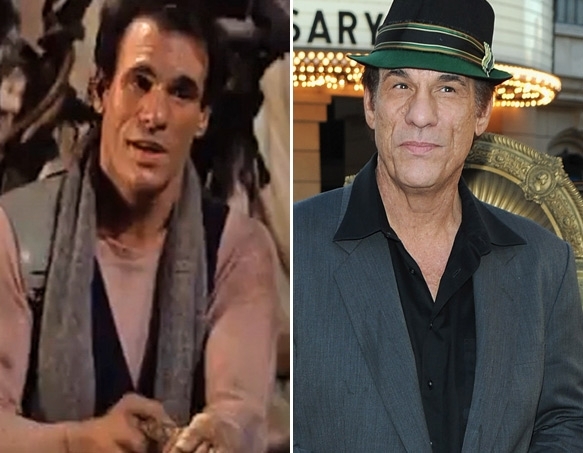 Robert Davi as "Jake Fratelli". . Wallpaper and background images in the The Goonies club tagged: goonies cast. This The Goonies photo contains ব্যবসা উপযোগী. There might also be ফেডোরা, অনুভূত টুপি, homburg, stetson, and পশমী টুপি.